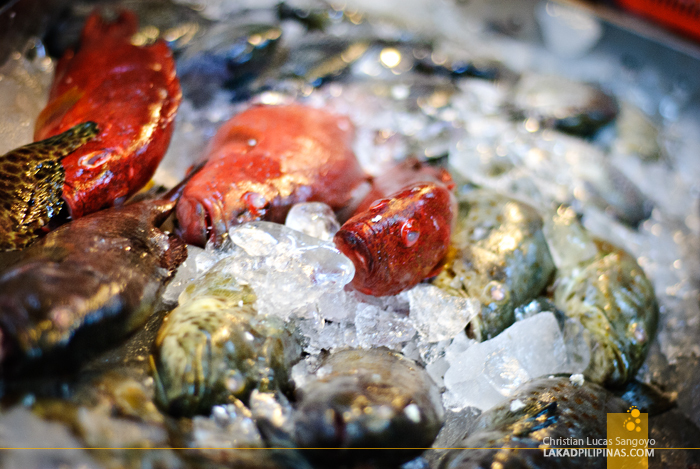 In Manila, the word dampa is synonymous to a single thing, seafood. 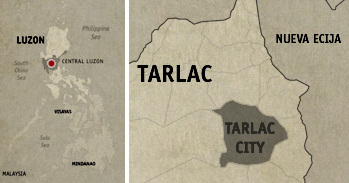 I didn’t know that the same is true when I headed north to the province of Tarlac. 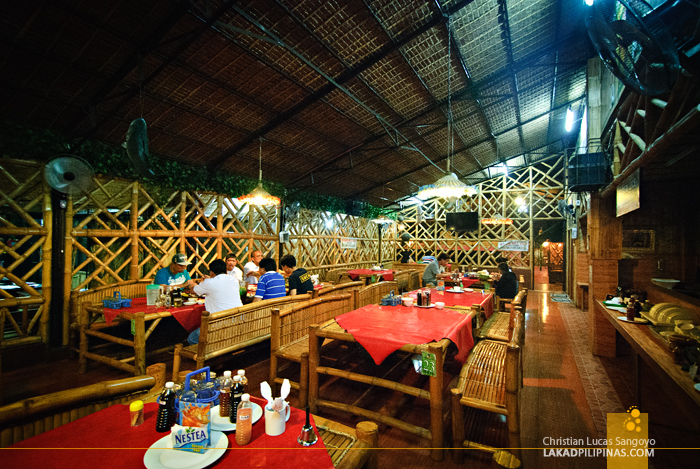 Located on one of the main thoroughfares of the city is a seafood restaurant with the word dampa linked to its name. The Dampa MOA and its neighboring Dampa Macapagal have always been my favorites when it comes to pigging out on seafood dishes. The prices are relatively cheaper compared to restaurants, so I can eat as much shrimps, squids, and all things that swim under the sea as much as my belly can hold. Imagine my joy when I found out that our group from Microtel’s Tara Quin Tarlac Tour would be having dinner at Tarlac City’s very own dampa. 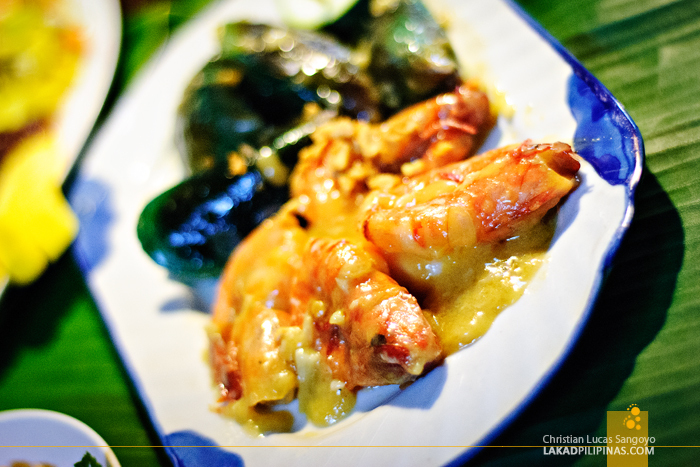 My mouth was already watering as we alighted from our van—in my head, I was already munching on all the sweet garlic shrimps and crispy tempuras I’ll be having that night. We trooped en masse to the Dampa sa Tarlac. Tables of fresh seafood stared at us from trays along the paluto area. Apparently, Tarlac’s version of Dampa is quite different from the ones in Manila. 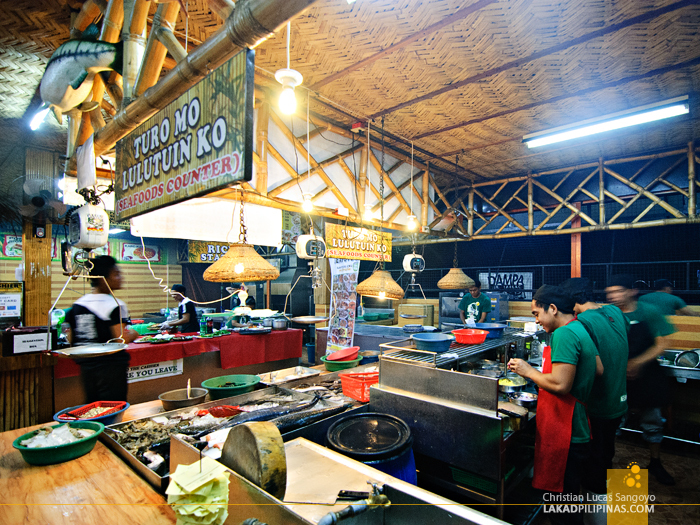 Unlike in the Metro where there are numerous stalls and restaurants offering their paluto services, here, they only have a single restaurant doing all the cooking for you. 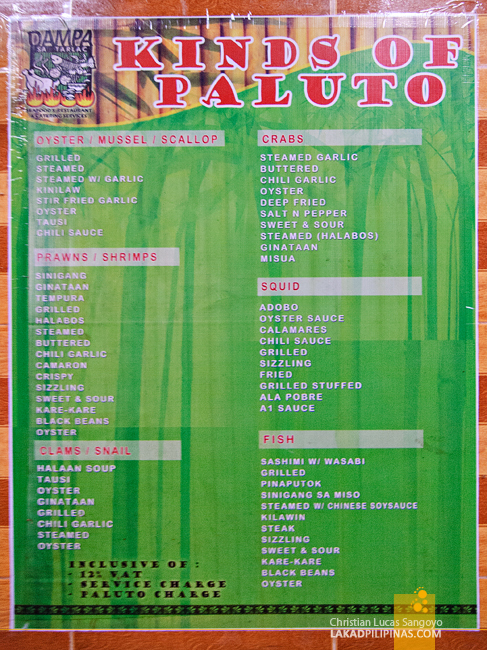 In a nutshell, this is simply a seafood restaurant with a paluto-style format. Since everything was taken care of by Microtel Luisita, we didn’t have to pick the fresh seafood for our dinner, a chore usually done by my mom and dad whenever we visit dampa. 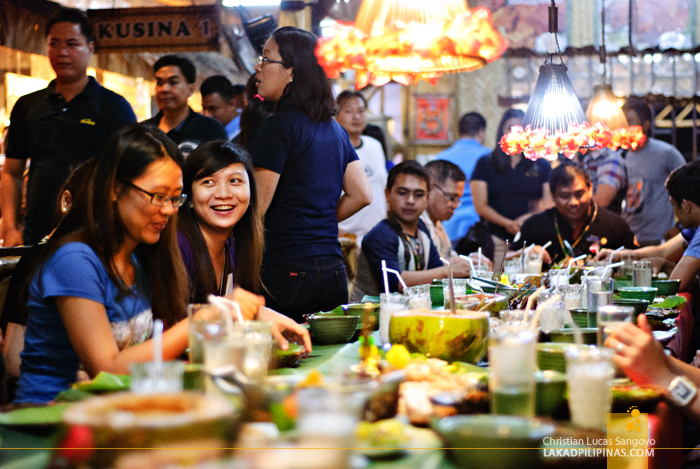 We simply made ourselves comfortable at one of the long tables of Dampa sa Tarlac, and like kings and queens, waited for the dishes to be served. The drinks arrived first. 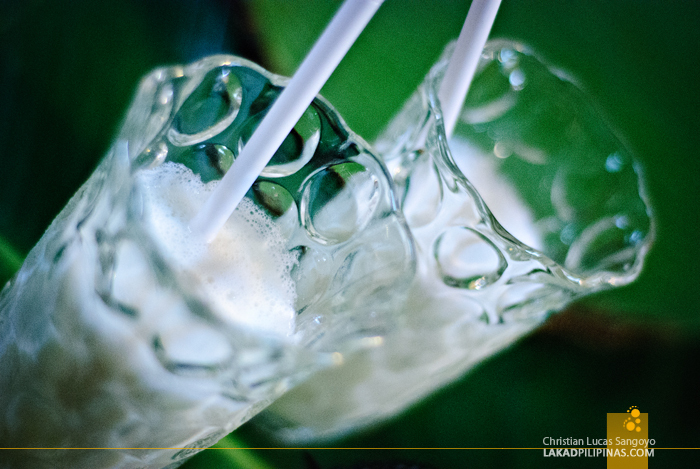 Buko shakes! Then our feast soon followed. Mustasa dinengdeng, grilled tilapia and hito (catfish), steamed talaba (oyster), pusit calamares (squid), halabos na hipon (shrimp), steamed rice, and burong talong (eggplant). This, apparently, is Dampa sa Tarlac’s Seafoods Festival meal. It goes for only PHP1,980.00 and is good for ten to twelve persons. That’s around PHP200.00 per person. Not bad, yeah? And you don’t even have to worry about anything else, you just order and you’re good to go. 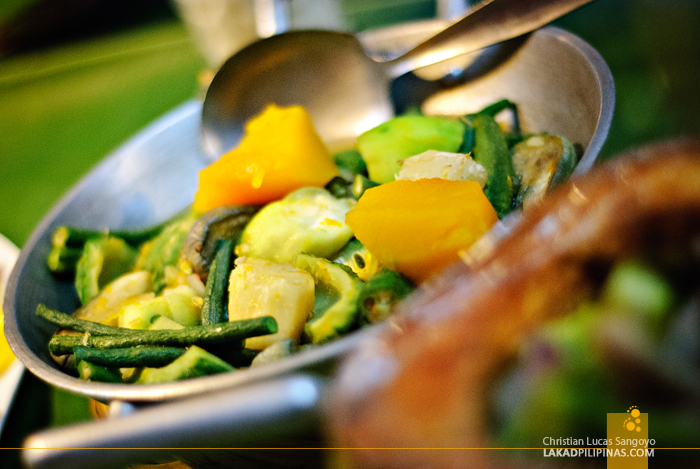 Another difference I noticed with Dampa sa Tarlac compared to the ones in Manila are their veggie dishes. They have a lot more options here, I was even surprised they have dinengdeng, a local Ilocano dish. I told this to my seatmate and he said that I shouldn’t be surprised as Tarlac, being surrounded by different provinces, is a legit melting pot for various local cuisines. 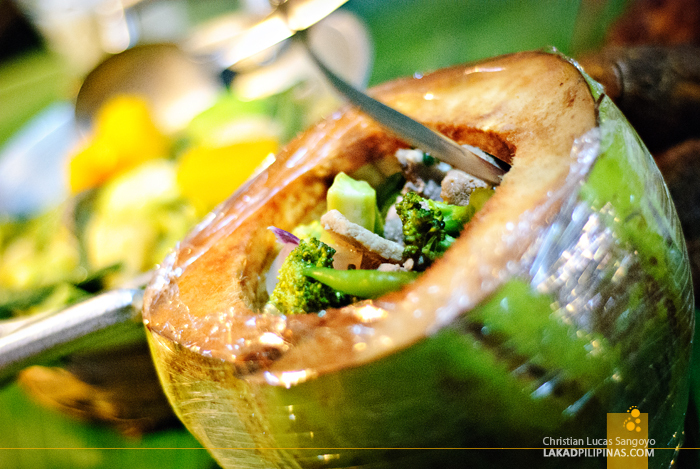 Dampa Tarlac even treated us to a few more plates of their mussels and a veggie and pork dish served on a coconut. 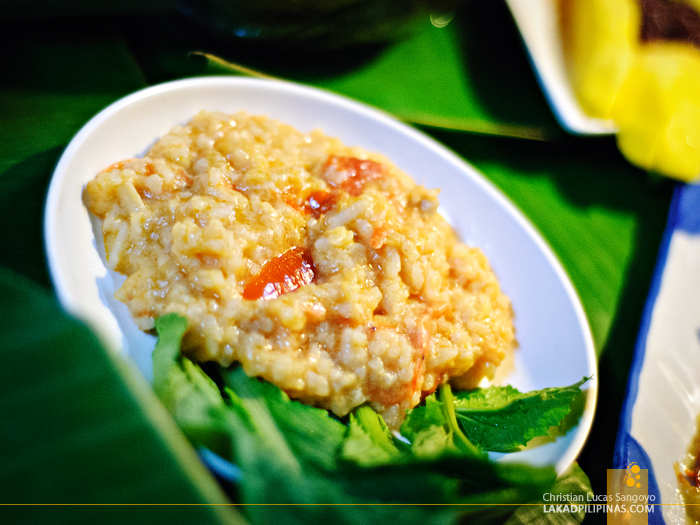 It kinda looks like the Visayan binakol, but I’m pretty sure it’s not. Even with the differences to my normal happy dampa meal, our group did have a good time at Tarlac’s version of dampa. 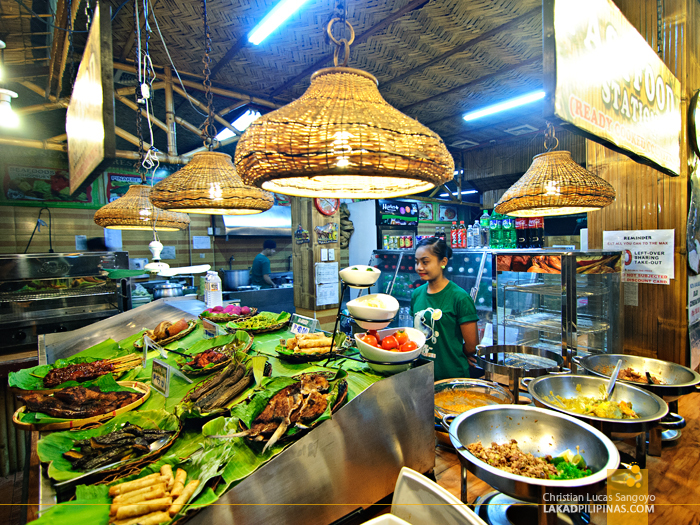 Everyone ate with their hands (kamayan-style) and the dishes were excellent. And yes, like in every seafood restaurant I eat in, the shrimps were still the one that made it for me. Excellent review! Na miss ko yung dampa nung nasa pasig pa ko at least me malapit na sa akin ngayon. THANKS!